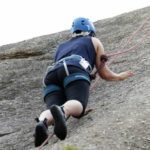 Rock climbing will have you reaching new heights, testing your limits and experiencing some of the best views in Australia. 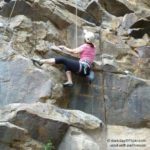 This is a fantastic gift experience for anyone who loves adventures and outdoor activities. 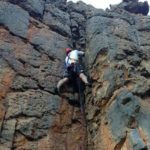 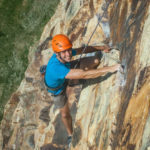 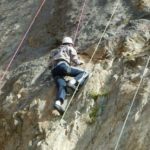 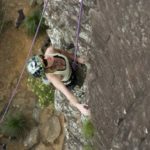 You can find rock climbing courses in just about all states in Australia, including renowned spots near Sydney, Perth, Brisbane, Melbourne and the Sunshine Coast. 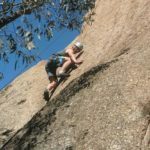 The Blue Mountains in NSW, the Glass House Mountains in Queensland and the south-west region of Western Australia are also favourites. 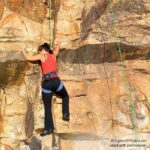 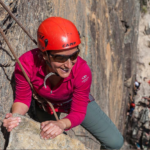 If you’re looking for outdoor activities and gift experiences that are sure to impress, rock climbing is difficult to beat. 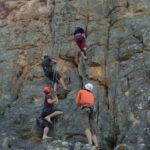 Whether it’s lessons, a full-day course or simply a guided experience with professional climbers, we have some excellent options for you. 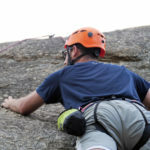 What’s holding you back? 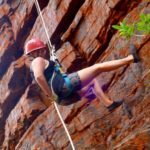 Rub some chalk on your fingers and get ready for one of the best experiences Australia has to offer!